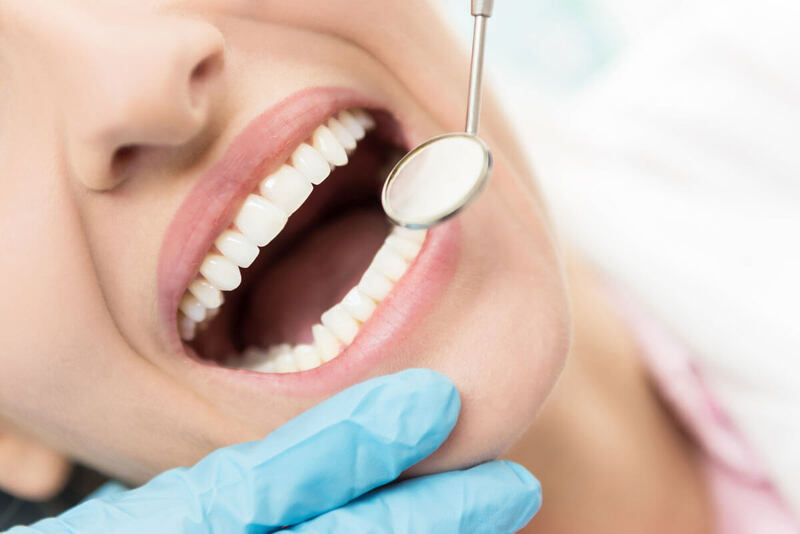 The dental examination and cleaning are part of an important diagnostic evaluation of a patient’s overall oral health and hygiene. During the dental cleaning, also known as an oral prophylaxis, is the removal of dental plaque and tartar (calculus) from the teeth. Specialized instruments are used to gently remove these deposits without harming the teeth. First, an ultrasonic device that emits vibrations and is cooled by water is used to loosen larger pieces of tartar. Next, hand tools are used to manually remove smaller deposits and smooth the tooth surfaces. Once all the tooth surfaces have been cleaned of tartar and plaque, the teeth are polished.